The Internet is an amazing tool. It has the power to change the way we live, and we’re starting to see that potential today. With only a few mouse-clicks, you can follow the news, look up facts, buy goods and services, and communicate with others from around the world. It’s important to Wise Masterbuilders (WMB) Childcare Ltd to help our customers retain their privacy when they take advantage of all the Internet has to offer. We believe your business is no one else’s. Your privacy is important to you and to us. So we’ll protect the information you share with us. 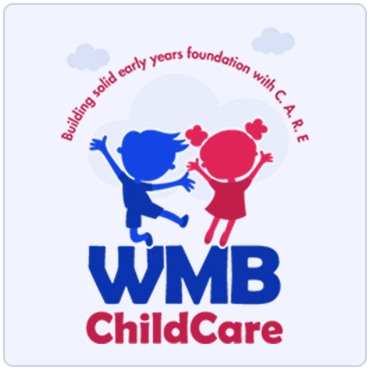 To protect your privacy, Wise Masterbuilders (WMB) Childcare Ltd follows different principles in accordance with worldwide practices for customer privacy and data protection. We won’t sell or give away your mail address, phone number, email address or any other information to anyone. If you choose not to register or provide personal information, you can still use most of www.wmbchildcare.co.uk. But you will not be able to access areas that require registration. If you decide to register, you will be able to select the kinds of information you want to receive from us by subscribing to various services, like our electronic newsletters. 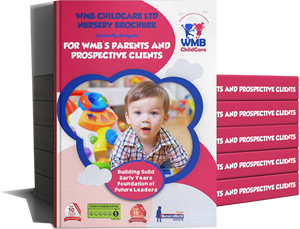 If you do not want us to communicate with you about other offers regarding Wise Masterbuilders (WMB) Childcare Ltd products, programs, events, or services by email, postal mail, or telephone, you may select the option stating that you do not wish to receive marketing messages from Wise Masterbuilders (WMB) Childcare Ltd. 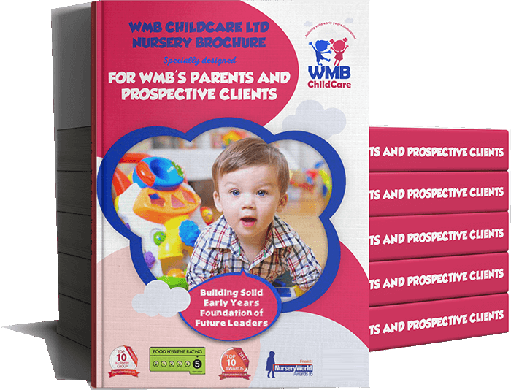 Wise Masterbuilders (WMB) Childcare Ltd occasionally allows other companies to offer our registered customers information about their products and services, using postal mail only. If you do not want to receive these offers, you may select the option stating that you do not wish to receive marketing materials from third parties. Register. Once you register, you won’t need to do it again. Wherever you go on www.wmbchildcare.co.uk, your information stays with you. 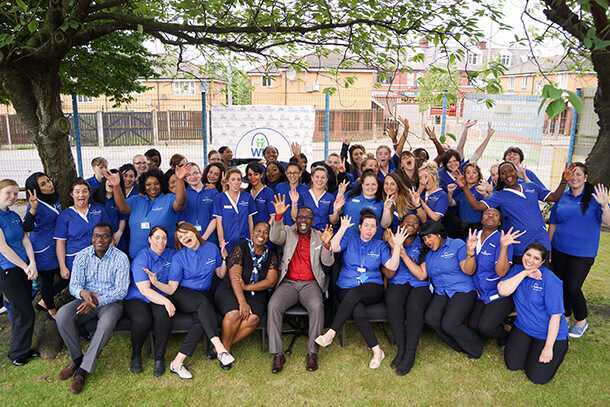 Wise Masterbuilders (WMB) Childcare Ltd has taken strong measures to protect the security of your personal information and to ensure that your choices for its intended use are honoured. We take strong precautions to protect your data from loss, misuse, unauthorised access or disclosure, alteration, or destruction. In addition, your transactions are guaranteed under the Fair Credit Billing Act. This Act states that your bank cannot hold you liable for more than $50.00 in fraudulent credit card charges. If your bank does hold you liable for $50.00 or less, we’ll cover your liability provided the unauthorised, fraudulent use of your credit card resulted through no fault of your own and from purchases made from us over our secure server. In the event of unauthorised use of your credit card, you must notify your credit card provider in accordance with its reporting rules and procedures. 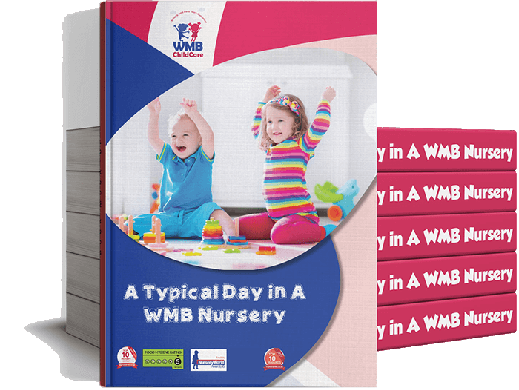 Wise Masterbuilders (WMB) Childcare Ltd strictly protects the security of your personal information and honours your choices for its intended use. We carefully protect your data from loss, misuse, unauthorised access or disclosure, alteration, or destruction. Your personal information is never shared outside the company without your permission, except under conditions explained above. Inside the company, data is stored in password-controlled servers with limited access. Your information may be stored and processed in United Kingdom or any other country where Wise Masterbuilders (WMB) Childcare Ltd, its subsidiaries, affiliates or agents are located. The Wise Masterbuilders (WMB) Childcare Ltd site does not publish content that is targeted to children. 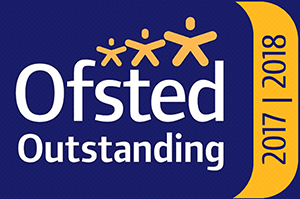 However, if you are concerned about your children providing Wise Masterbuilders (WMB) Childcare Ltd any personal information without your consent, Wise Masterbuilders (WMB) Childcare Ltd offers a Kids account. It allows parents to give parental consent for the collection, use and sharing of children’s (ages 12 and under) personal information online. 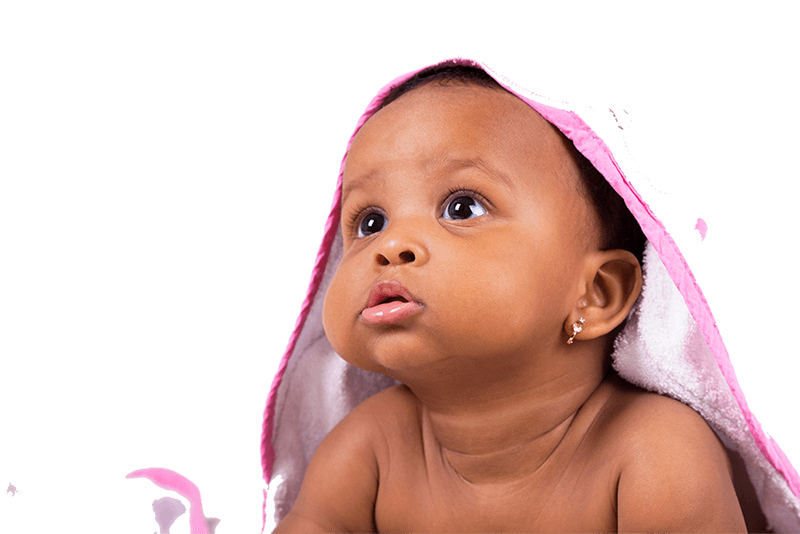 When you join us, you provide us with your contact information, including Olusola Andrew Omole and email address. We use this information to send you updates about your order, questionnaires to measure your satisfaction with our service and announcements about new and exciting services that we offer. When you order from us, we ask for your credit card number and billing address. We use this information only to bill you for the product(s) you order at that time. For your convenience, we do save billing information in case you want to order from us again, but we don’t use this information again without your permission. 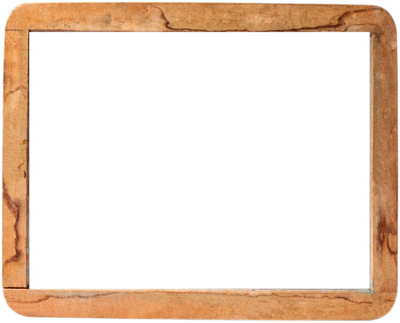 Wise Masterbuilders (WMB) Childcare Ltd will disclose your personal information, without notice, only if required to do so by law or in the good faith belief that such action is necessary to: (a) conform to the edicts of the law or comply with legal process served on Wise Masterbuilders (WMB) Childcare Ltd or the site; (b) protect and defend the rights or property of Wise Masterbuilders (WMB) Childcare Ltd and its family of Websites, and, (c) act in urgent circumstances to protect the personal safety of users of Wise Masterbuilders (WMB) Childcare Ltd, its Websites, or the public.